by helping businesses reduce expenses. When he’s not scuba diving with sharks or observing exotic underwater ecosystems, Shawn Hull spends his days fishing in a revenue stream. Formulas for fiscal savings come as easily to Hull as kneeling at the bottom of the ocean floor while a tiger shark circles close by. 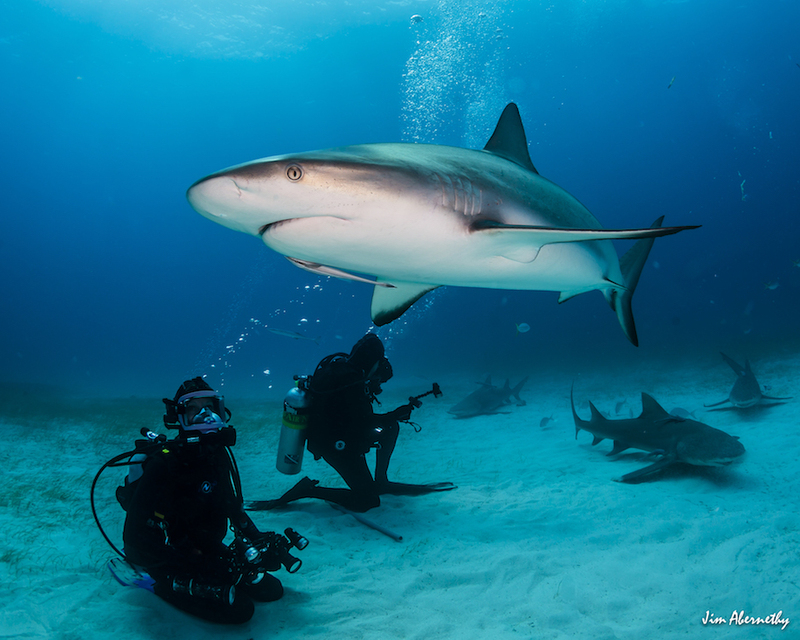 As a certified dive instructor, he does not fear the shark. He admires its beauty, power and strength. The Pakistani Bus from the Crayola® Artist’s Passport ‘Truck Art’ class. In this program, kids learn about different cultures while putting their own unique spin on traditional art forms. by storm and making home loans less intimidating to consumers. Homebuying – and securing a mortgage loan to fund the purchase – can be overwhelming and stressful, especially for first-timers which is why one franchisor is working to better that experience – not just for consumers but for franchisees too. 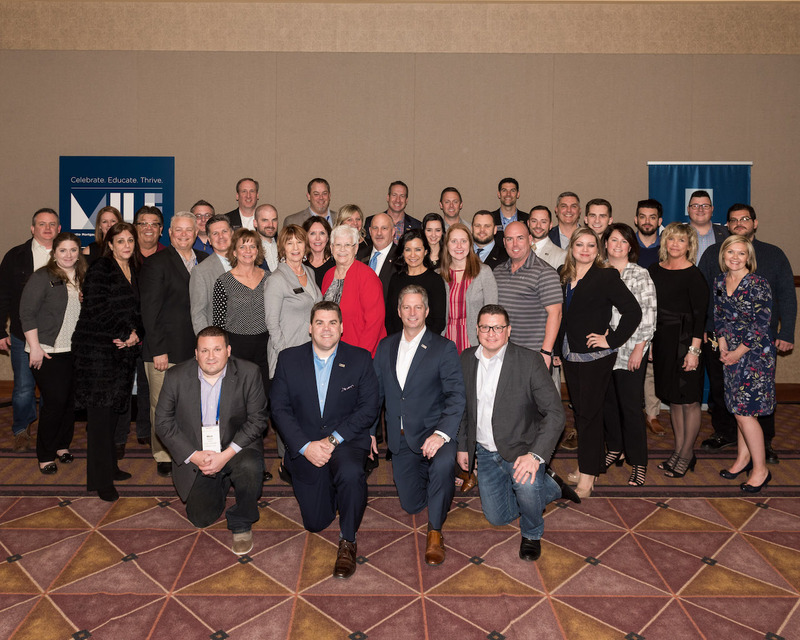 Denver-based Motto Franchising LLC, the second member of the RE/MAX Holdings Inc. (NYSE: RMAX) family of brands, launched in October 2016 as the first national mortgage brokerage franchise concept in the United States. A growing network of Motto Mortgage brokerages is built on exceptional service, a better customer experience and, in many cases, the convenience of having loan originators in close proximity to real estate offices. 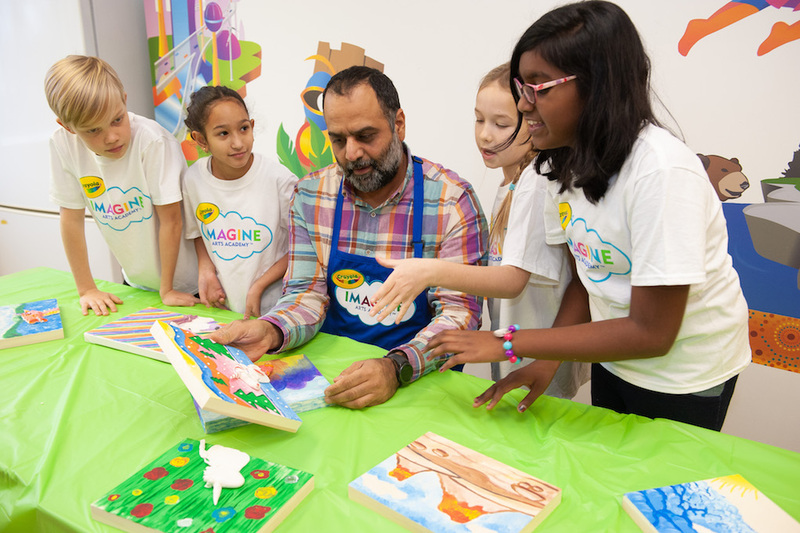 Mad Science Group Inc. engages its artistic side with the new Crayola® IMAGINE ARTS ACADEMY™. 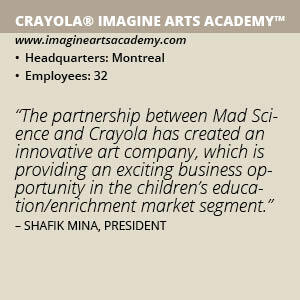 After more than three decades of helping children discover the wonders of science, Montreal-based Mad Science Group Inc. – the educational franchise where kids learn about science in a hands-on fashion – has teamed up with Crayola®, the leader in art-infused education for 115 years, to launch Crayola® IMAGINE ARTS ACADEMY™, a children’s art enrichment franchise. 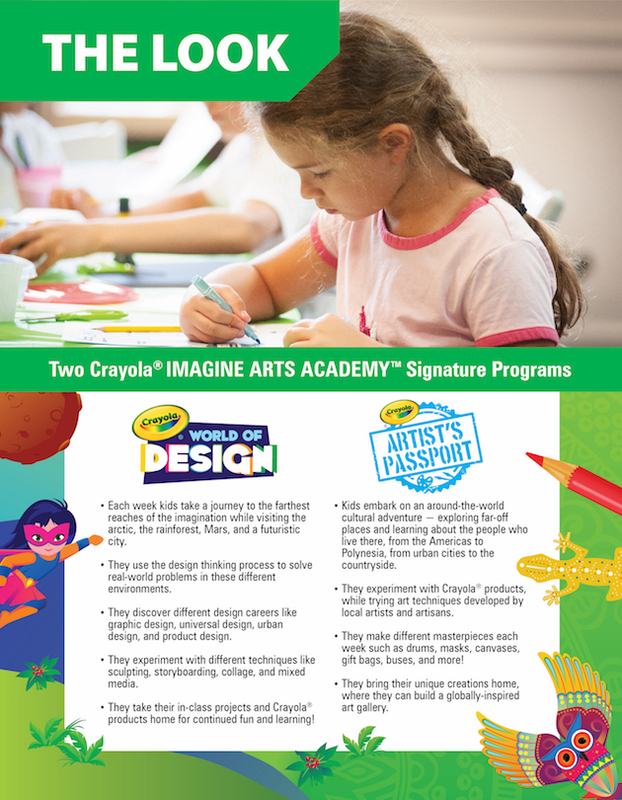 Every program, product and service offered in Crayola® IMAGINE ARTS ACADEMY™ centers around the concept that art aids learning and reinforces several key 21st century skills: creativity, critical thinking, collaboration and communication. reduces labor costs and mitigates employer liability for franchisors and franchisees of all sizes. 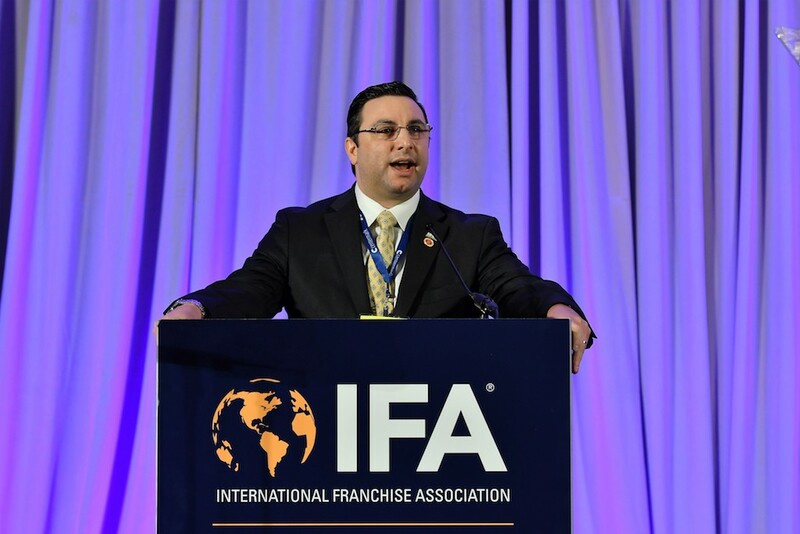 The one true constant in franchising is change. Franchising Today sat down with the leading change agent in the Professional Employer Organization (PEO) industry, Senior Vice President of INFINITI HR Daniel Mormino, to learn how this premium supplier to the International Franchise Association is leading the charge of innovative strategic change in the franchising world. While some people see the world the way it is and ask why; Mormino and his Professional Employer Organization for Franchises® continue to dream things that never were and ask why not.